For institutional investors to step in and for Nasdaq too, a key-stone condition is regulation. The CEO stated that it is need to be cleared out before a crypto-exchange would be implemented. Until such a movement happens, it is important to know that Nasdaq is very bullish and supportive of cryptocurrencies. Just recently, a partnership has been announced between the cryptocurrency exchanging platform Gemini, founded Tyler and Cameron Winklevoss, and Nasdaq. 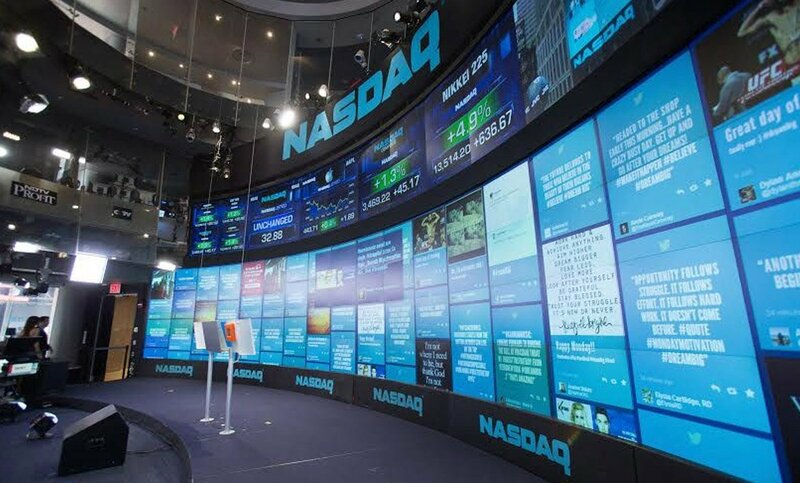 The collaboration makes Gemini’s access to Nasdaq’s surveillance technology enabled, as it would help to ensure that the exchanges offers fair and rule-based market trading. Going in the same pattern, just a while ago Abra’s CEO Bill Barhydt predicted that the same money-flow and hype across the cryptocurrency market will happen again as it is time for the institutional investors to come in. And now, as it looks like things are moving in the right direction for more buyers to step in and hoist the prices, as enthusiasts do welcome, even more.